Last updated: January 16, 2018 This article exposes one man’s real-life experience with Vyvanse side effects. Plus, this article also reveals a list of solutions that you can use to defeat the side effects of Vyvanse, too. But, keep in mind that this article shouldn’t be used as medical advice (please refer to my medical disclaimer). Or, to see the official list of Vyvanse side effects, you can always refer to Vyvanse’s official website published by Shire. Almost everyone who takes Vyvanse worries about the potential side effects of this prescription drug. I am only human, and I’m no different from my readers. The truth is that I have spent a lot of time worrying about my health while taking Vyvanse. But, I refuse to worry any longer. Because, for the vast majority of people with ADHD, taking Vyvanse will do significantly more good than harm (based on my personal experience of using Vyvanse for over one year, and talking with numerous other people who use it). 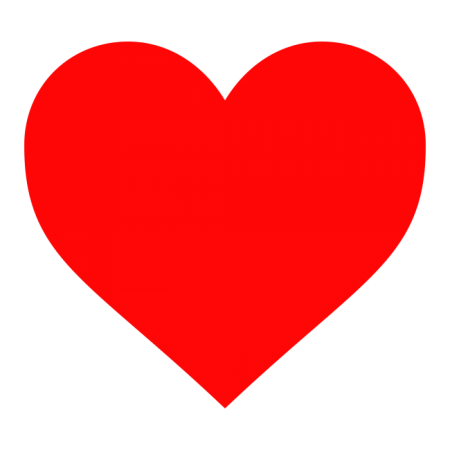 Having heart palpitations means that you’ve become aware of your own heartbeat. This can be a scary side effect of taking Vyvanse. But, as long as your heart palpitations aren’t associated with an actual change in heart rate, this normally isn’t considered a dangerous condition (according to Mayo Clinic). 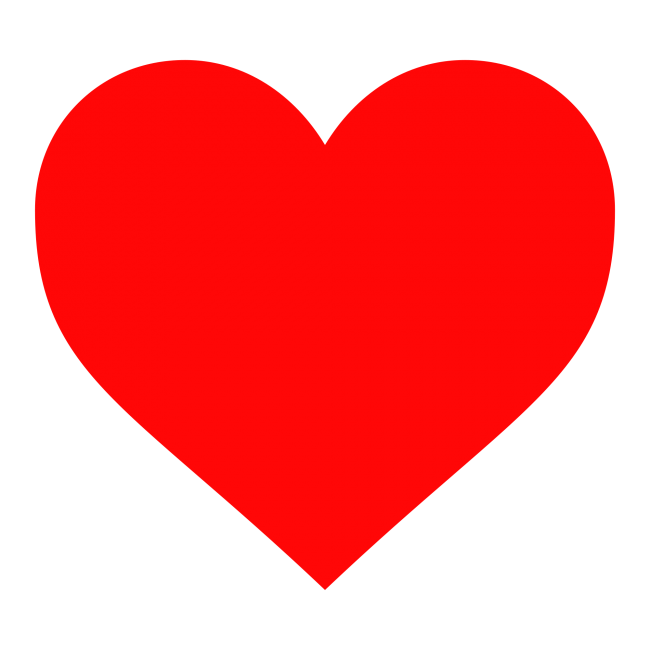 However, heart palpitations are still a downright annoying problem to deal with. I had heart palpitations when I first took Vyvanse because my body was sensitive to the medication at first. Taking too much Vyvanse made me feel super anxious, which then caused me to constantly worry if my heart was beating too fast, or skipping the occasional beat. It was bad. But eventually, I found that my heart was 100% healthy. My problem was that I was simply taking too much Vyvanse, which led to an increase in anxiety, and the imaginary feeling that my heart beating out of control. I’m a big believer in taking the amount of Vyvanse that works best for your body, but not going beyond that amount. I wrote an entire article about finding your best Vyvanse dosage (hint: the article goes in-depth about creating ‘Vyvanse water’ or using ‘medication titration’ to find your ideal Vyvanse dosage). 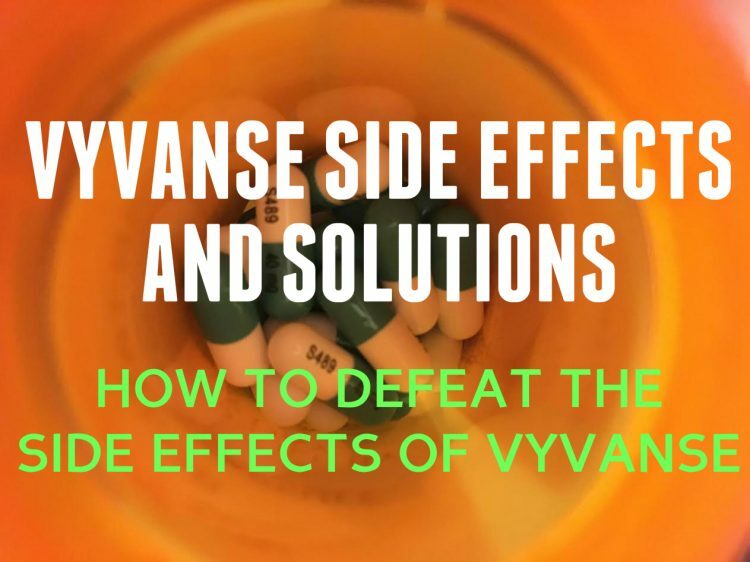 Once you’ve found the most effective dose of Vyvanse that works best for your body, there’s a great chance that your heart palpitations will go away, as it did for me. Clenching your jaw or grinding your teeth is often referred to as bruxism, which can turn into a serious health issue if left untreated. Bruxism can cause jaw disorders, headaches, mouth sores, teeth problems, and other ailments. I used to wake up on most mornings with a sore mouth and terrible headache, because my bruxism had gotten so bad. Bruxism was also killing my motivation, because I would wake up in total pain. But, that’s no longer the case. Thank god. To solve your Vyvanse-induced bruxism, you should be chewing gum during the day, and wearing a dental guard at bedtime. 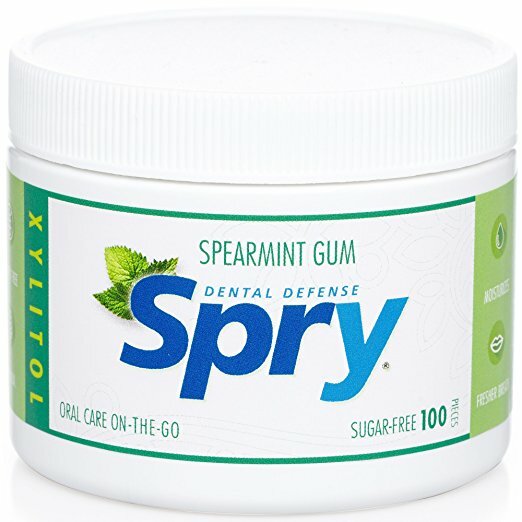 I prefer chewing Spry gum (Amazon) because it’s a natural gum that contains xylitol. And, if you’re going to be chewing a lot of gum throughout the day, you at least want to make sure that you’re chewing quality stuff. I also recommend wearing the DenTek Comfort Fit Dental Guard (Amazon) at night for multiple reasons. I wrote a full review of DenTek Dental Guards, which explains why dental guards are a great solution for bruxism. But, it basically comes down to the fact that DenTek Dental Guards are inexpensive, effective, and great at eliminating teeth-grinding problems fast. ADHD medications are some of the worst offenders when it comes to causing dry mouth. If you take Vyvanse, there’s a really good chance that your mouth always feels hopelessly dry, regardless of how much water you drink. It’s important to keep in mind that you should be drinking tons of water while on Vyvanse, of course. But, in my experience, water doesn’t actually prevent the dry mouth caused by Vyvanse. A particular brand of mouthwash does help you treat dry mouth, though. Do not use any of Biotene’s products. 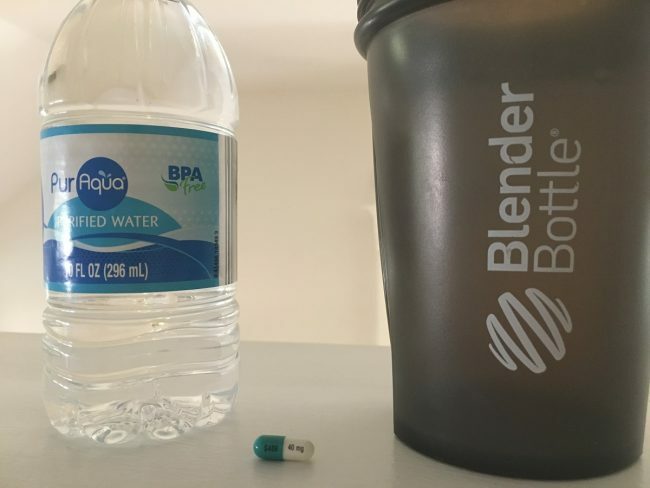 I wasted a lot of money on Biotene’s Oral Rinse for Dry Mouth before I realized that Biotene products no longer contain enzymes. 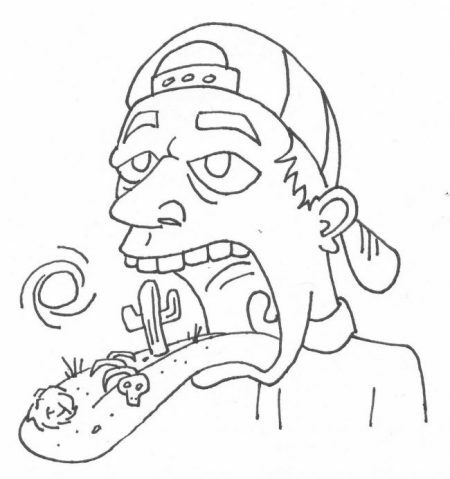 Enzymes are the ingredient that mimics your natural saliva. So, you need to have enzymes in a product for it to actually prevent dry mouth. But, Biotene obviously isn’t going to tell you that before you buy their products. So, I recommend using CVS Dry Mouth Mouthwash to fight dry mouth, because it contains bio-active enzymes. I’ve tried all of the pocket sprays, dry mouth strips and rinses. 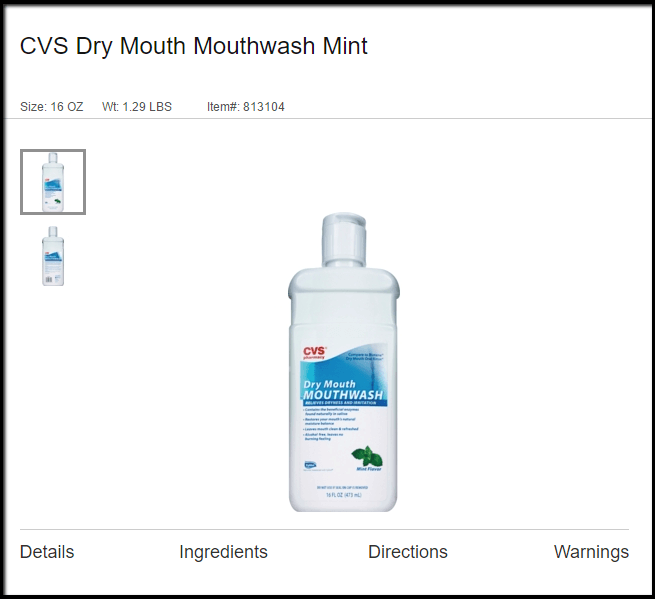 And, CVS Dry Mouth Mouthwash is the best solution for dry mouth that I’ve found. One of the biggest downsides of taking Vyvanse is thinking too logically. Vyvanse can make you feel risk-averse and robotic, which will hurt your quality of life much more than you would imagine. Thinking too logically makes you constantly worry about the future, feel awkward in social situations, and become a boring person in general. I will say that thinking logically has had a wildly positive impact in many areas of my life as well. For example, before taking Vyvanse, I was never interested in managing my finances, passing classes in school, organizing my work, or even filling out a daily schedule. So, the problems that come from thinking too logically while taking Vyvanse will probably hurt artists, writers, and musicians the most. If you need to feel creative to carry out your job, then Vyvanse might not give you the drive that you want at first. But, I’ve found that there are some tricks you can use to fight ‘logic overdrive’ while taking Vyvanse. If you want to feel creative while taking Vyvanse, you just have to make an effort to practice using the creative side of your brain. I enjoy using James Altucher’s exercise in creativity called “Becoming an Idea Machine“. What James Altucher recommends is writing 10 new ideas every single day. Your ideas can be related to work, art, business, film, or anything at all. The goal is to simply start exercising your ‘creativity muscle’. The specific ideas that you come up with aren’t that important. But, what is important is making sure that you’re setting aside the time to bleed raw ideas, emotions, and art every day. This type of daily exercise is essential to unlocking your creative side on Vyvanse. Feel free to put your own unique spin on Altucher’s exercise, and do whatever works best for you. Forgetting to eat while taking Vyvanse is a side effect that normally happens when you become ‘stuck’ on solving some kind of a task, problem, or goal for far too long. Studying for an exam, or trying to meet a deadline at work are probably the most common reasons for forgetting to eat on Vyvanse. There are also people out there who simply don’t feel the need to eat much food while taking Vyvanse. Forgetting to eat is a side effect that makes a lot more sense once you realize that Vyvanse is also prescribed for Binge Eating Disorder (B.E.D.) in addition to ADHD. Regardless of the reasoning behind it, forgetting to eat is absolutely dangerous. The reality is that your body needs healthy fats, calories, carbs, protein, vitamins, and nutrients in order to function properly. I notice a huge difference when I don’t eat much throughout the day, compared to when I eat complete nutritious meals. And, while it’s super important to eat complete nutritious meals as often as possible, I know a good trick for making sure that you don’t forget to eat at the very least. I spent one year of my life working out of public libraries (I’m a huge nerd, I know). So for a long time, I had to eat and work on-the-go. Sometimes, I would bring my lunch with me to the library. But on most days, I’d snack on some food during the day to kill my hunger. This probably wasn’t the healthiest time of my life. But, I can definitely say that Quest bars (Amazon) and mixed nuts (Amazon) played a big role in helping me remember to eat while I worked on my client’s projects and got my life together. It’s obviously always best to eat complete, nutritious meals whenever possible. But, if you need a temporary solution for days when you know you’ll be busy, keeping some Quest bars and mixed nuts in a bag with you at all times will save you from forgetting to eat and losing your mind. 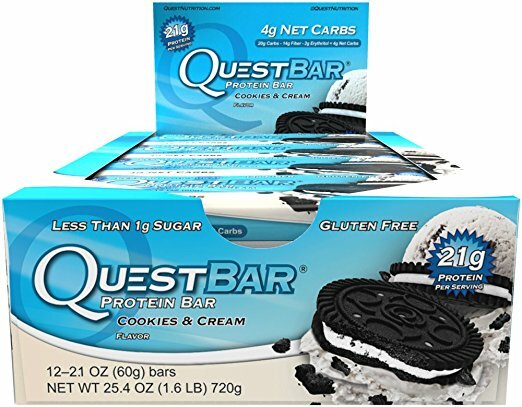 Quest bars are great because they taste like desert, and contain the highest-quality ingredients you’ll find in a protein bar. To get high-quality nuts that mesh well with an ADHD diet, I recommend that you look for walnuts, almonds, macadamia nuts, cashews, and brazil nuts. Peanuts are OK too. But, you’ll generally want to eat healthy nuts that are high in omega-3s (like walnuts). Omega-3s are healthy fats that keep you full, and make your ADHD brain function properly. So, it’s important that you choose your mixed nuts wisely. Having trouble sleeping is one of the most common side effects of taking Vyvanse. This side effect tends to occur most often in people who are new to taking the prescription medicine. For others, having trouble sleeping is a continuous problem while taking Vyvanse. I personally had trouble sleeping when I was first prescribed Vyvanse, and it was pretty bad at the time. I remember staying awake until 3 or 4 a.m. on some nights – totally unable to sleep. But, I was finally able to overcome my Vyvanse-induced sleep troubles using natural methods. Now, I sleep like a baby taking Vyvanse six times a week. Rewarding yourself with a great nightly routine is the absolute key to sleeping well while taking Vyvanse. I’ve actually written a complete ‘ADHD and Sleep’ guide that shows you exactly how to create the ultimate bedtime routine for sleeping well while taking Vyvanse. You should feel free to mix and match these nighttime activities to find out what works best for you. 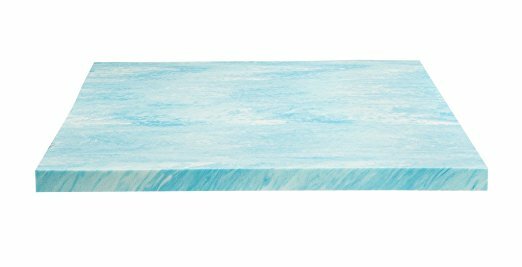 Overall, I find that exercising well in the evening, sleeping in a great bed, and supplementing with magnesium citramate are the most important steps for enjoying a great night of sleep after taking Vyvanse. But, every little trick helps. Side note: It has to be mentioned that there is a big mental aspect that plays into how well you sleep after using Vyvanse. For example, when I was dealing with credit card debt, I didn’t sleep well at all regardless of my nightly routine. Funny enough, once I was prescribed Vyvanse, I took the proper steps to take care of my credit card debt and get my life back in check. Now, I use a solid nightly routine to sleep very well most nights. Having racing thoughts while on Vyvanse is normally a sign that your level of anxiety is high, and that you aren’t staying ‘present to the moment’. If you have racing thoughts, you’re constantly worrying about the future. In other words, you’re having trouble staying grounded in reality. This is one of the most difficult side effects of taking Vyvanse that I still struggle with to this day. There are always going to be life’s stresses, drama, and problems to deal with. So, racing thoughts are a constant battle that you have to be mindful of daily. But, the bottom line is that constantly worrying about all of life’s problems isn’t actually going to help you solve them. Instead, you have to stay focused on the moment, because this moment is all that we have. Unfortunately, racing thoughts usually aren’t even thought to be harmful, because no one really spends much time talking about them. But, in my experience, racing thoughts can be unbelievably destructive to your overall quality of life and mental well-being. Constantly worrying about the future is stressful, and most definitely spikes your cortisol levels. 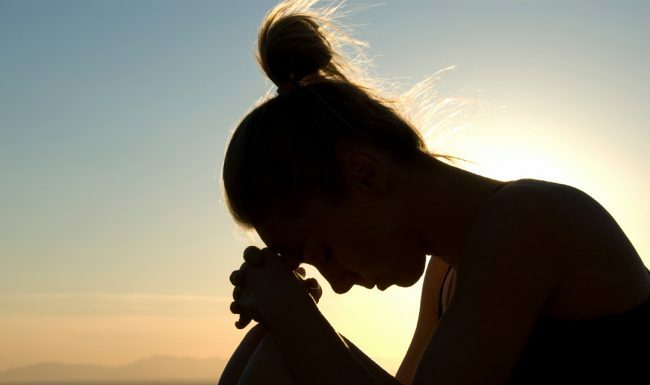 Experiencing racing thoughts, excessive worrying, and stress contributes to disease. 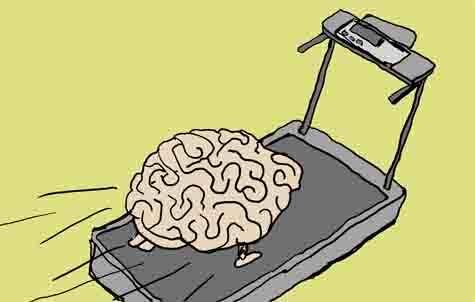 It’s extremely important that you stop your racing thoughts before they make you age faster and destroy your health. 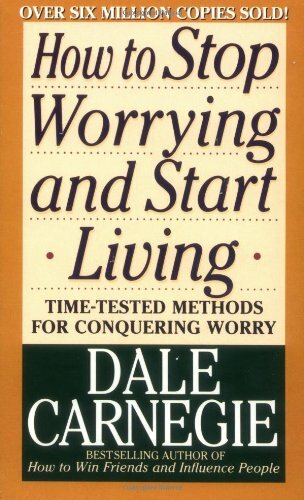 How to Stop Worrying and Start Living by Dale Carnegie (Amazon) is the best solution I can give you to stop your racing thoughts while taking Vyvanse. This book changed the course of my life, just as the book’s description explains. It really is that good. Reading this book will help you ‘rewire’ your brain so that you don’t waste time worrying about stuff that doesn’t even matter in the grand scheme of things. I highly-recommend that everyone who suffers from ADHD read this book, whether you have racing thoughts or not. 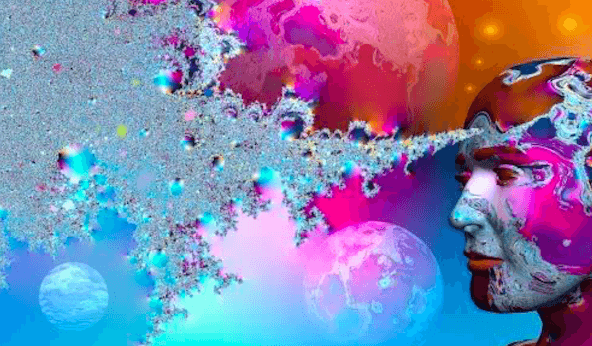 How to Stop Worrying and Start Living will put your mind at ease, and help you enjoy a much higher quality of life instantaneously. You’ll be missing out if you don’t read it. I promise. Pro tip: You can also use natural ADHD supplements like Fish Oil and vitamin D to calm your brain. If you feel like your mood is out of control while taking Vyvanse, that could be a serious problem that you need to bring up to your physician pronto. However, if you feel like your mood is just a little bit wacky on Vyvanse, but otherwise healthy – then you’ll probably be able to treat this side effect naturally. The quickest way to make sure that you’re in a consistently good mood on Vyvanse is to cleanse your gut. Your gut acts as your body’s ‘second brain’ and plays a massive role in your mood, emotions, how you think, and even the decisions that you make on a daily basis. Plus, your gut is also one of the most neglected organs in your body, so you have to start showing it some love today. Especially since Vyvanse probably isn’t all that great for your gut in the first place. If you enjoy the convenience of taking a probiotic capsule, there are some amazing probiotic supplements you can take. 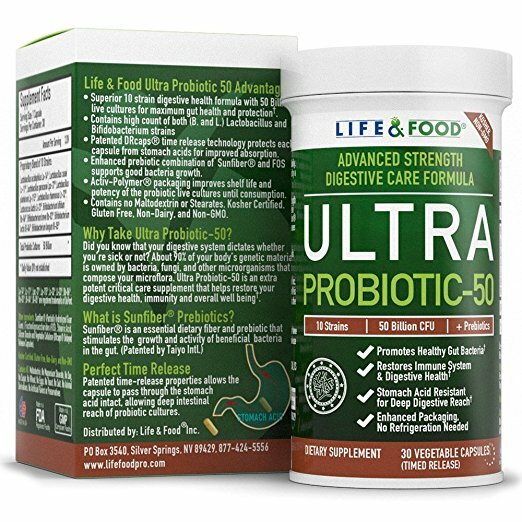 Life & Food Ultra Probiotic-50 (Amazon) is an excellent probiotic supplement that is independently rated as one of the best probiotic supplements on the market. Alternatively, the least expensive way to cleanse your gut is to purchase kefir or a similar yogurt from the grocery store. Drink a cup of kefir daily, and you’ll probably be golden. Bulgarian yogurt is another healthy yogurt option that’s loaded with healthy bacteria. If you take Vyvanse, then you need to get used to having healthy bacteria in your diet. It will change your entire outlook on life. Note: After beginning a regimen of getting healthy probiotics in your diet, you’ll probably feel like running to the bathroom quite a bit. This is a good sign, as it means that your gut isn’t used to having so much mood-enhancing bacteria inside of it. Once your gut is finally clean, you’ll experience a massive lift in your mood, and feel a whole lot more ‘like yourself’ on Vyvanse. Along with feeling like you’re in a wacky mood, Vyvanse can make you feel terribly irritated most evenings. This typically happens due to a combination of factors. For example, if you normally take your medication early in the morning (like most people do), there’s a good chance that your Vyvanse will wear off by the late afternoon. You’re probably tired in the evening as well, since you most likely work in an office setting all day long, as most people do. You might even feel hungry in the evening, too. Add in common ‘household stressors’ like family problems, relationship drama, bills, (etc.) – and you’ll understand that it’s completely normal to feel irritated on most evenings that you take Vyvanse. To kill your evening irritability, you should start by drinking a green smoothie as soon as the evening rolls around. This will flood your brain with healthy vitamins and nutrients that almost immediately make you feel ten times better. Ditch the post-work margarita, and go for a smoothie instead. Trust me on this. 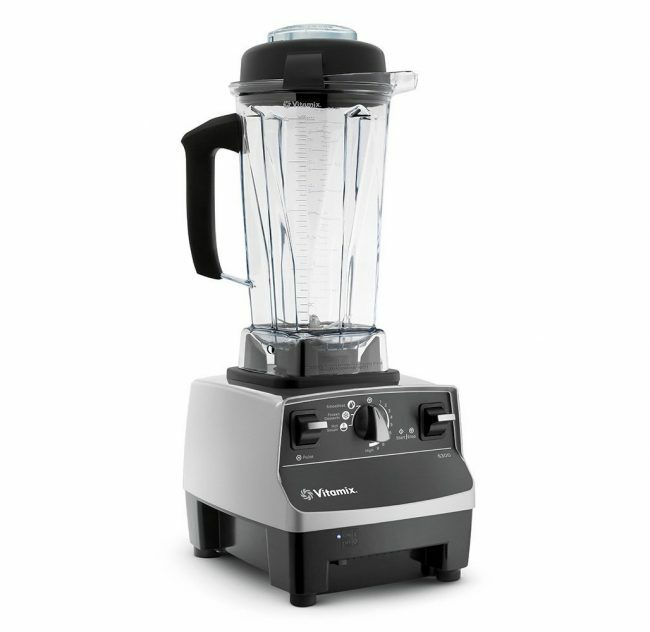 I recommend blending your own smoothie using a Vitamix Certified Refurbished 1891 Blender (Amazon) . Blending veggies and fruits like spinach, kale, fresh ginger, and apples works amazingly well in a Vitamix blender. I also like to keep a bag of frozen mixed berries in the freezer to use in place of ice for my smoothies. 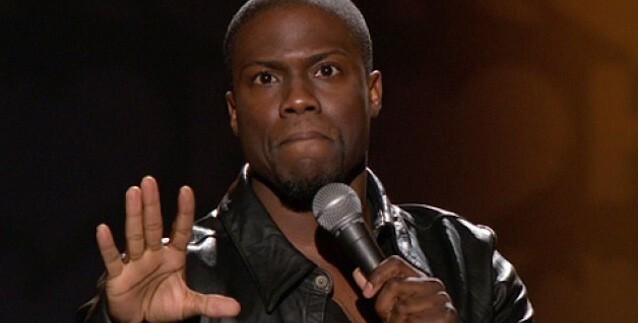 After you’ve had your fresh smoothie, wait 30-45 minutes to digest, and then go to the gym. Exercise is the best form of natural stress relief there is, and it’s going to make you feel a lot better. At the gym, I like to do body weight squats, push ups, pull ups, and cardio. Lifting weights is great too. With a green smoothie and plenty of exercise, you’ll almost certainly end your night on a happy note (no more irritability caused by Vyvanse). I know what you’re thinking. Laser focus is the ultimate side effect that you actually look forward to having when you take Vyvanse. But sometimes, the laser-focus that you get from Vyvanse will make you lose sight of the bigger picture in life. Because, while you’re ultra-focused on your work, school, relationships, or whatever else you have going on in life, it can be really easy to forget about having fun and treating others well, too. To counteract your laser-focus, It’s extremely important that you schedule some kind of fun adventure to go on every single month, without exception. 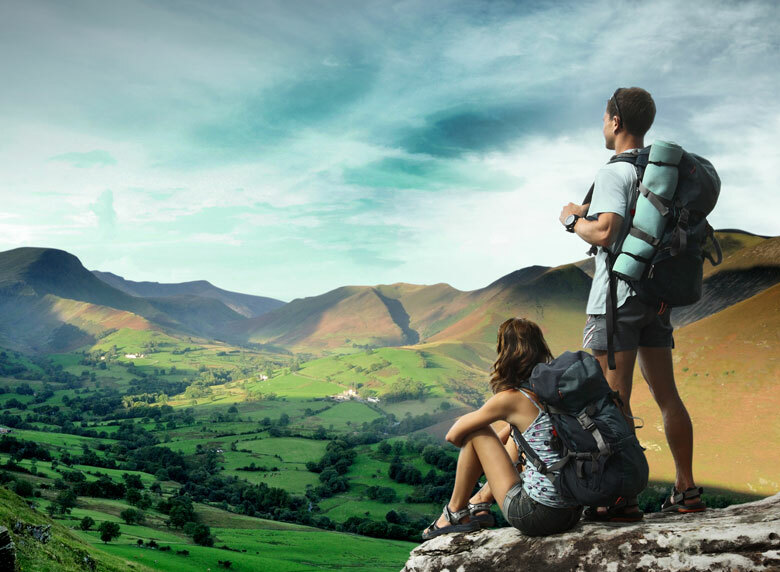 The mental clarity that you experience when you go on vacation or get out of town for a few days has a big beneficial impact on your overall quality of life. I’ve found that I have to get away at least once a month to make sure that I’m having fun and living life without regrets. I strongly suggest that you do the same. It’s also important to remember that most ‘regular’ people are not taking Vyvanse. Most people in life will not see things the way that you do. Just try to remember to treat your loved ones well, even if you’re laser-focused on your work, school, hobbies etc. Because, if your loved ones aren’t on Vyvanse, then they won’t automatically ‘get’ that Vyvanse sometimes gives people with ADHD tunnel vision. You have to tell non-ADHD people these things in order for them to understand what’s going on in your life. Better yet, if there are people in your life who you care about, just remember to show them that you love them. Or, take them on your next adventure. That should work too. Overall, it can be hard to not worry about using a relatively new prescription drug that hasn’t been able to show any reassuring studies about its long-term side effects. However, if you suffer from ADHD, the reality is that the benefits of taking Vyvanse are almost always going to outweigh any negatives involved. We live in a society that demands excellence when it comes to your work, dress, lifestyle, education, productivity, and even your personality. This is a tough standard to meet even for those who don’t suffer from ADHD. But, you can choose to complain about this fact, or you can take action today by getting your ADHD lifestyle in check. Because with ADHD, you have to put yourself on an even playing field in order to get the most out of life. And the bottom line is that finding the ideal habits, lifestyle, and medication regimen for ADHD is a long-term process that will change your life for the best. Remember that taking Vyvanse isn’t about gaining some kind of an edge in life. This is simply about living the best life that you can possibly imagine with ADHD, and doing it safely. Because, if you’re willing to put forth the effort to manage Vyvanse side effects responsibly, then you can benefit greatly from taking it. P.S. 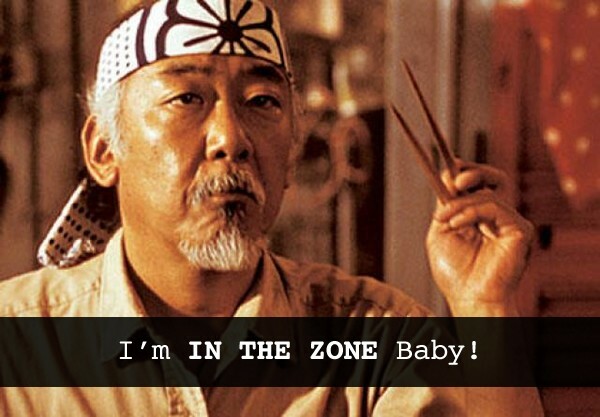 If you’ve enjoyed this article, please take a moment to subscribe to my free e-mail list. I regularly send out awesome content that will help you live a more productive, fun, and fulfilling life with ADHD – so let’s keep in touch.